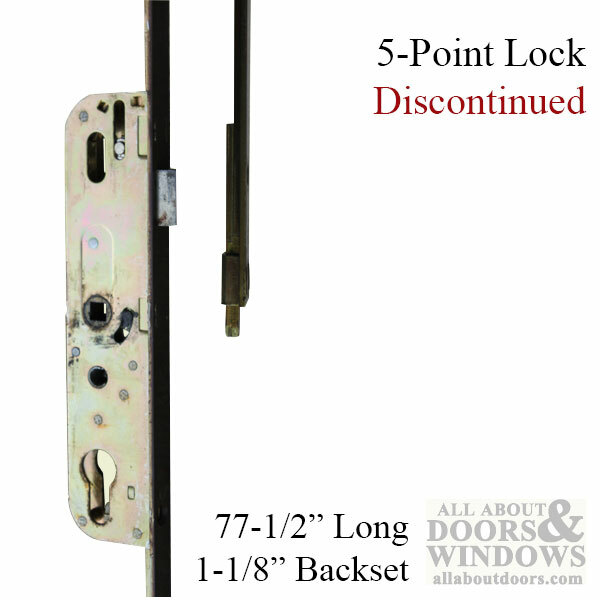 Ferco 528 Multipoint locks are no longer being manufactured for Atrium Door. 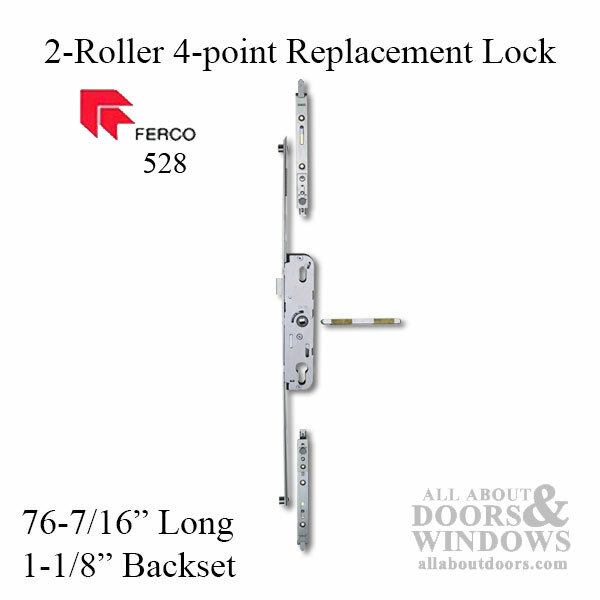 After our stock is gone, the Ferco 528 / 635 locks must be replaced with other brands or styles. If you cannot find the lock you are looking for please fill out the GU/Ferco Worksheet for your lock and send it to us here.